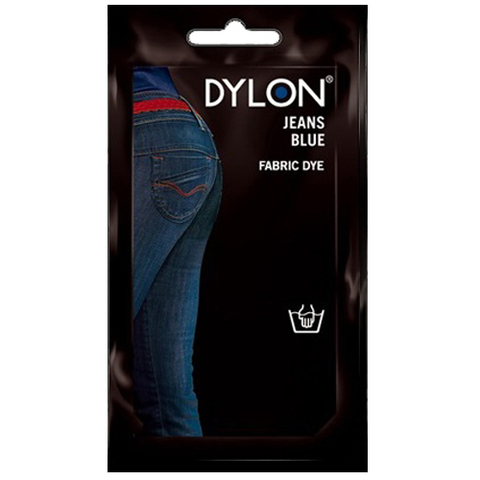 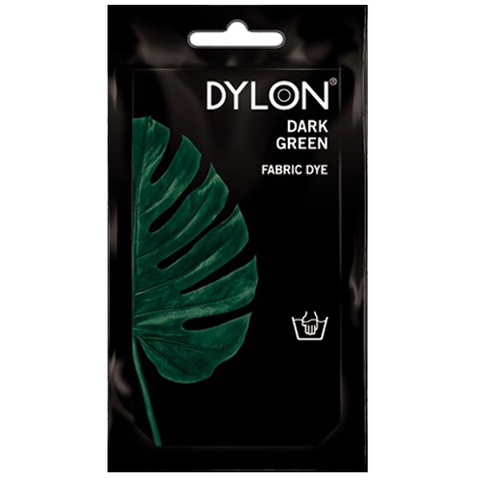 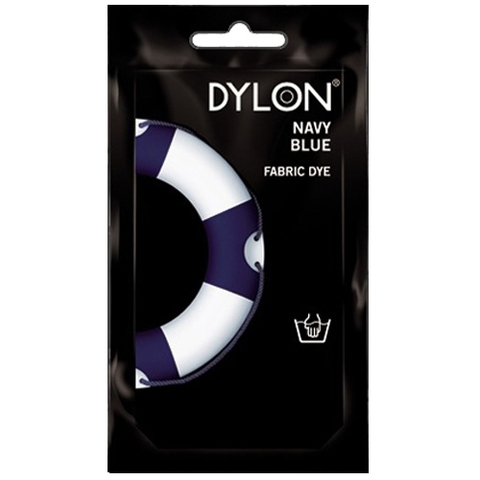 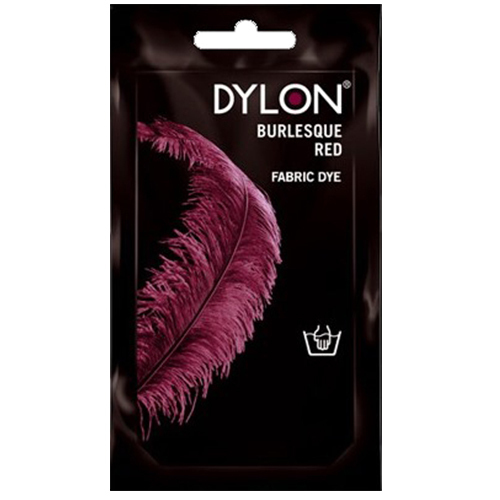 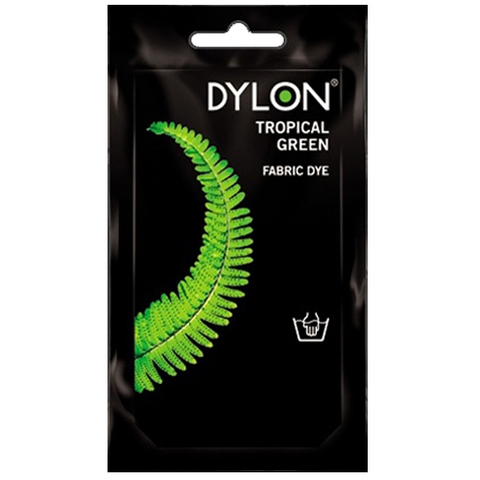 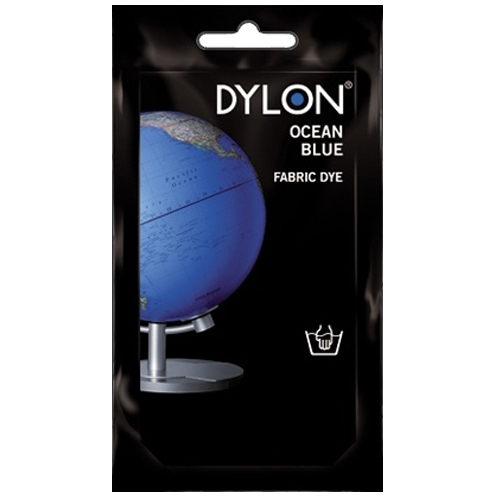 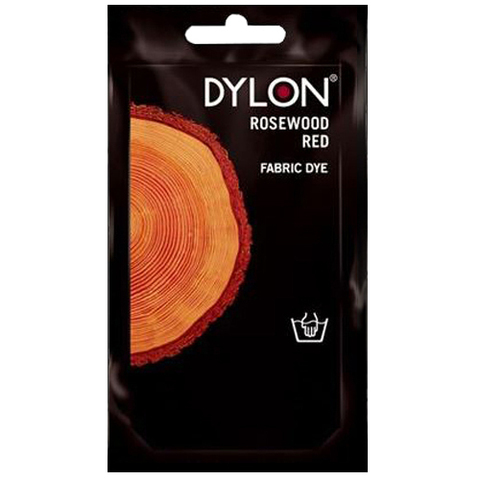 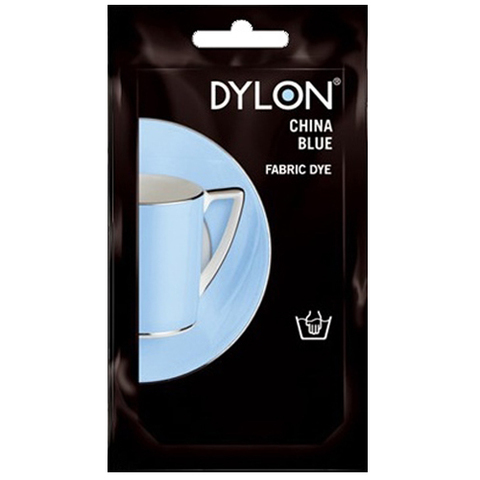 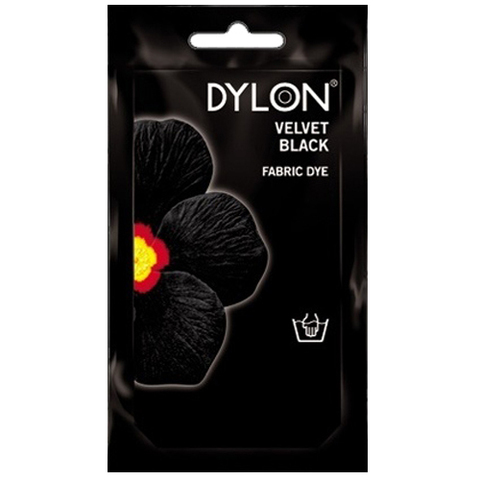 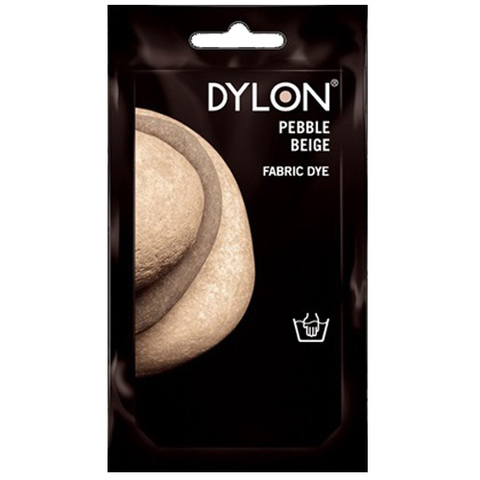 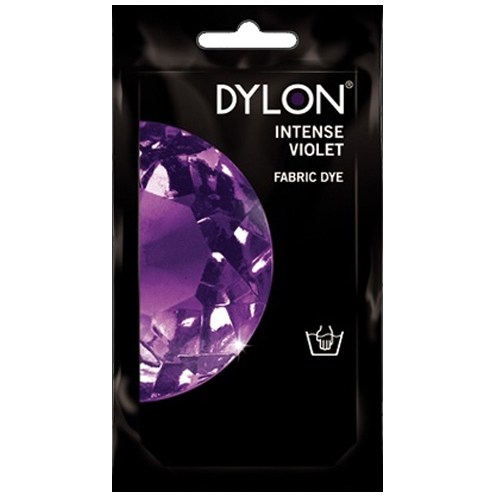 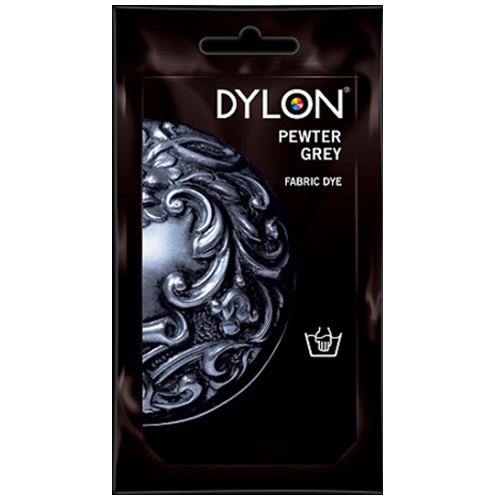 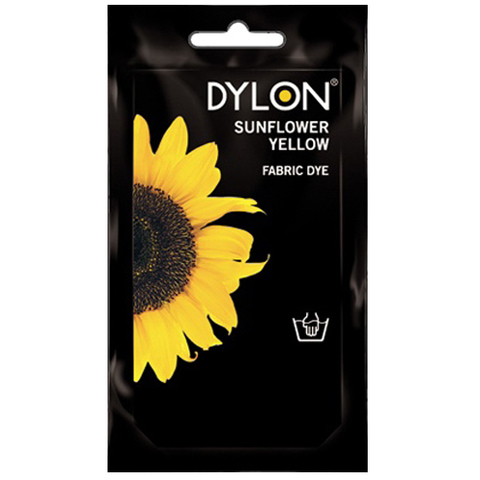 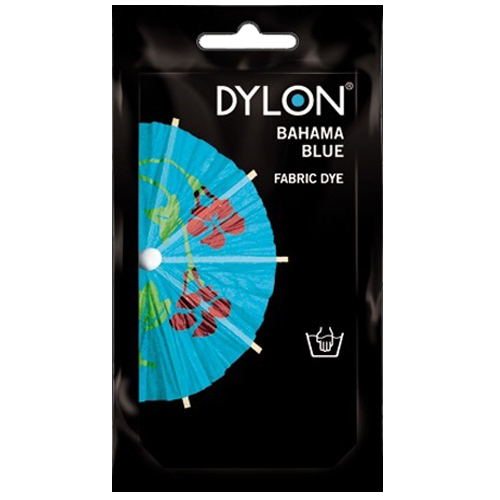 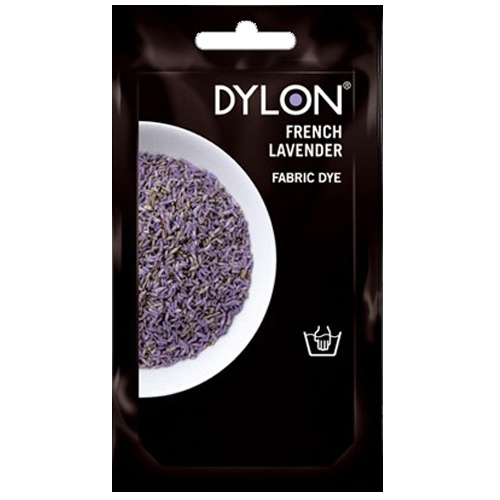 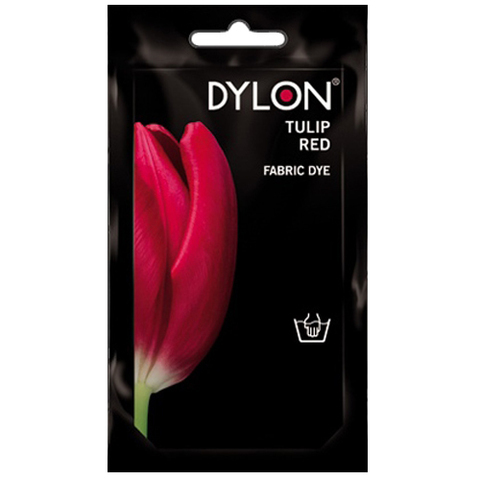 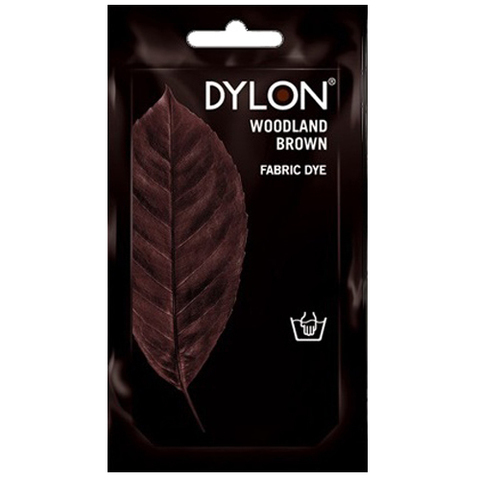 DYLON Fabric Dyes for hand use are perfectly suited for smaller items like shorts, vests or socks, and for delicates you’d rather not put in the machine like wool and silk. 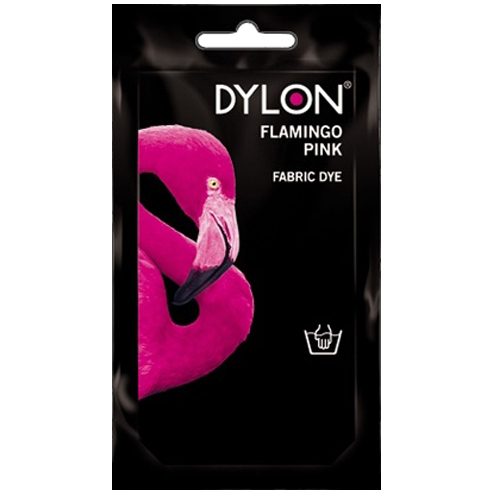 You have a rainbow of beautiful colours to choose from, and whether you’re refreshing an army of black socks or want an uplifting hit of colour with vibrant tights you can be sure of beautiful colour and permanent results you’ll be happy to show off! 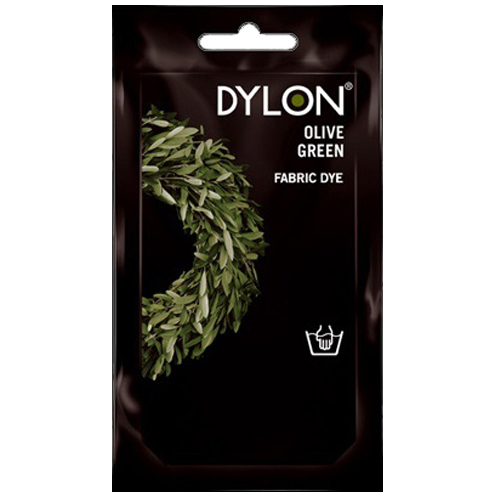 Each pack is sufficient for 250gm of dry fabric.